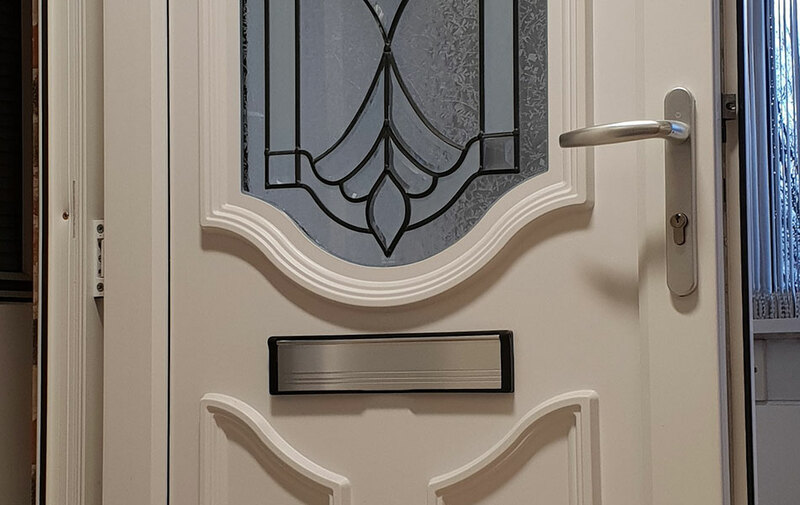 Let us inspire you with our selection of Composite and PVCu doors. 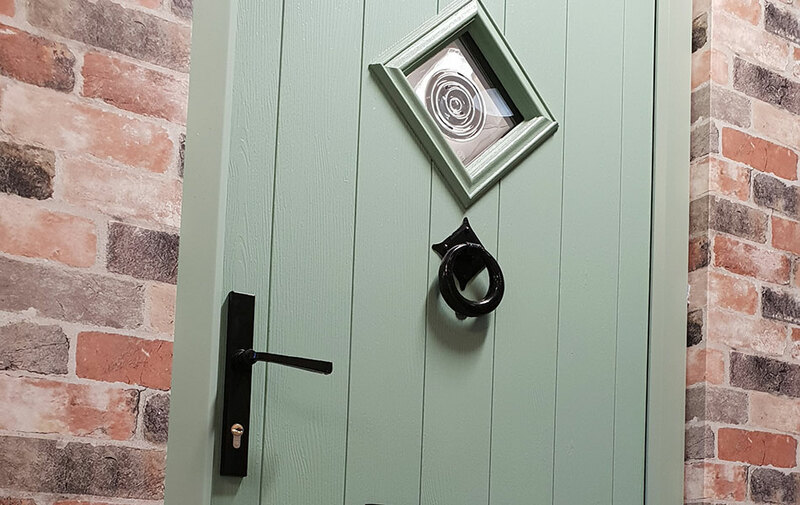 Available in many colours and designs to suit everyone’s taste – from Traditional, Contemporary, Cottage and Stable Doors. 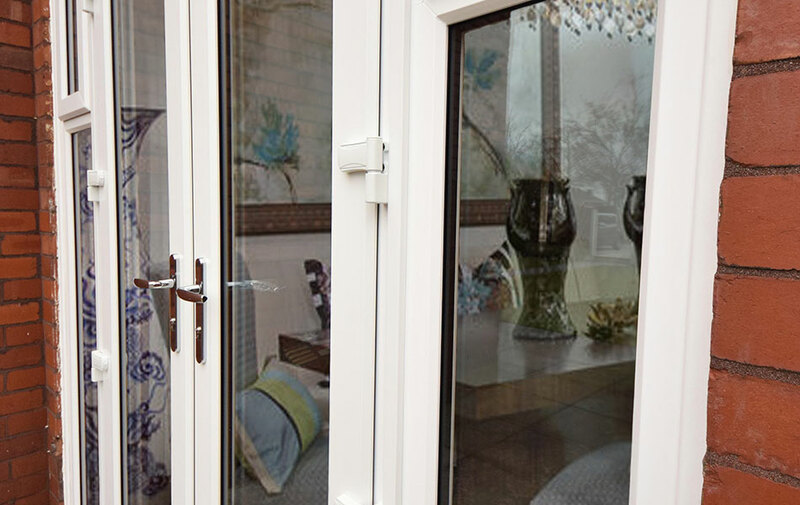 Walker Windows, offering you a full selection of UVPC, composite and rock, front & back doors. Giving your home the security factors needed, with a polished finished look, of the door of your choice. Making your home a safer, warmer enviroment, for you and all your family. Our uPVC doors are built to last, and combined with our sturdy construction with a superb finish can transform any home. With the highest quality performance handles, hinges and locking mechanisms – making your door safe and secure. 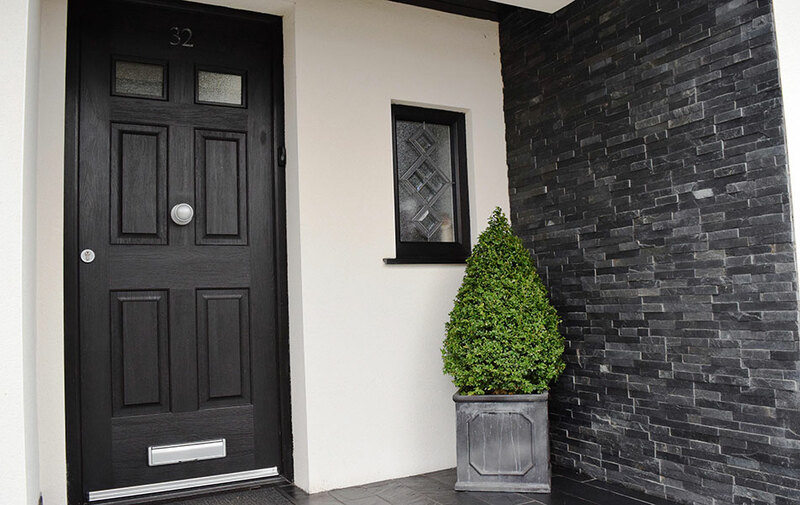 For those customers with a discerning taste and a need for security – our top of the range composite doors look fantastic on any house. These doors have the look and feel of a timber door with the benefits of low maintenance and extra security. These doors can add the ‘wow’ factor to any home and come in many different colours. A charming addition to any house or conservatory. 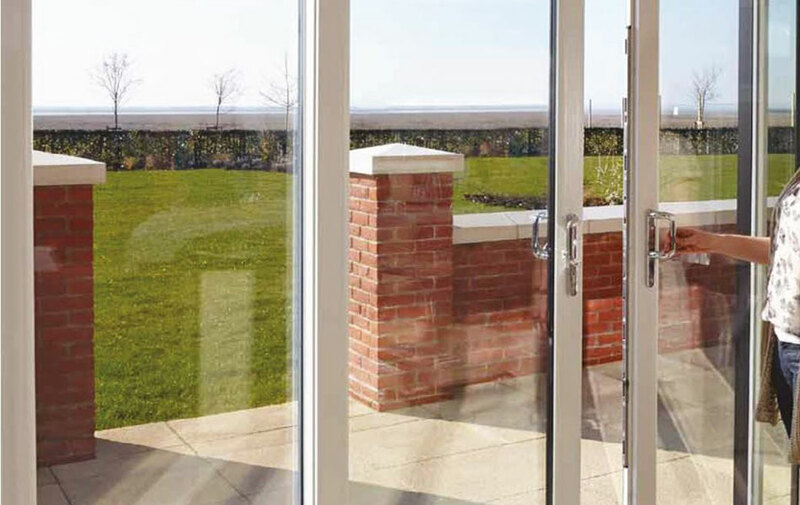 The opening allows unrestricted access to your home or garden with the added ventilation benefits. For an individual look, why not add some decorative glass or a georgian bar? This product is enjoying a comeback because of its popular, but more expensive alternative the Bi Fold. 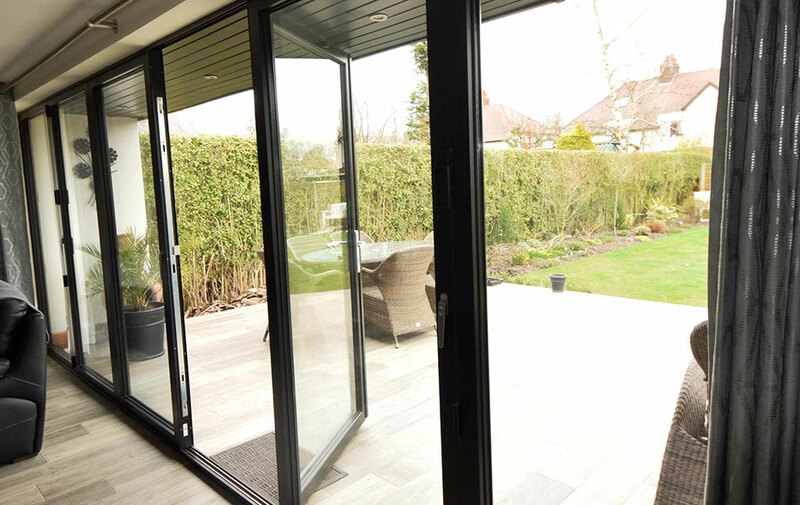 Patios as with Bifold has a modern look which optimises visibility, making it a popular choice for conservatories, balconies and porches. Multi-facet panels of glass allow you to totally fold back the doors to allow a wider opening and bring the outside inside.